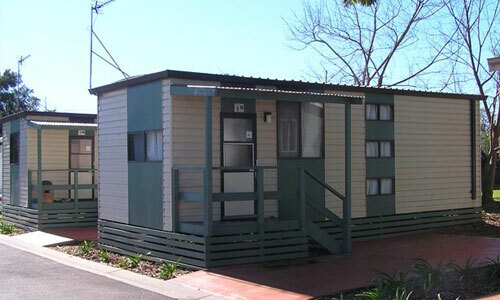 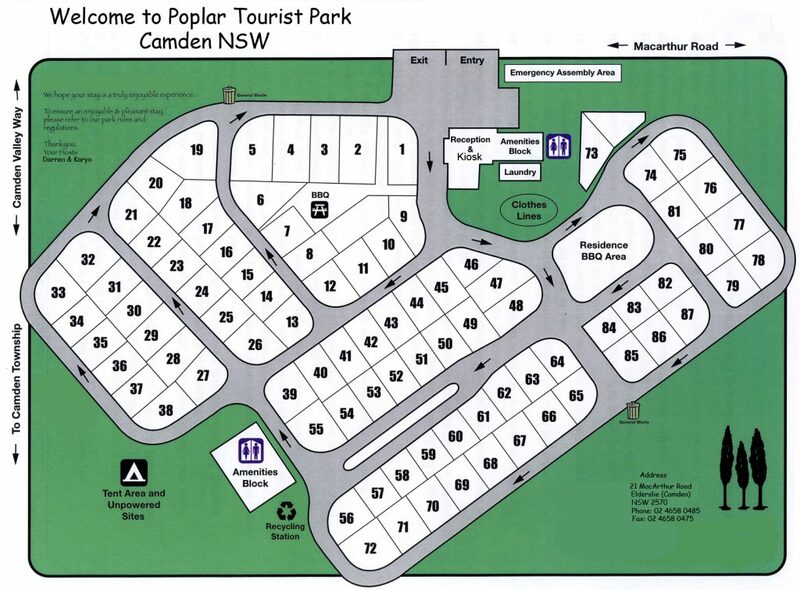 Nestled between the mountains and the sea and resting beside the Nepean River, is Poplar Tourist Park, a caravan park offering holiday cabin accommodation and shady campsites for caravans, RVs, motorhomes, campervans and tents. 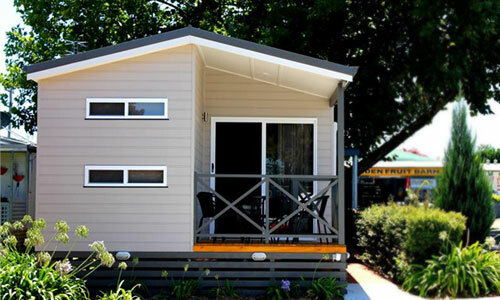 We have a range of fully self contained, air-conditioned one and two bedroom holiday cabins to suit couples, families and groups travelling together. 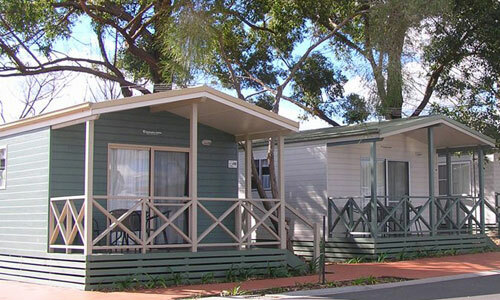 Poplar Tourist Park offers guests a safe and friendly atmosphere with excellent facilities and a convenient location. 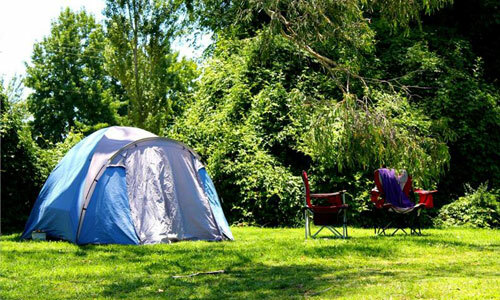 Pet friendly options are available when staying in your own van or tent.